I think we can all agree that no one wants to get stuck in a bad situation, especially when it’s dark. Which is why having the best EDC flashlight nearby is always a good idea. Be it a car breakdown in the middle of a dark forest or a sudden short circuit in the house, an EDC light is a total lifesaver. For all the lazy bunch out there, no, your phone torch doesn’t count here. We’re talking about a proper everyday carry flashlight. It’s about time you invest in one. In case you still have no idea what we’re talking about, no need to worry. 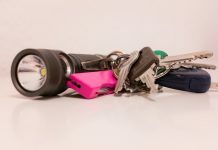 Once you’re done reading this article, you’ll know everything you need to know about best EDC light and exactly which one you must buy. 3.1 What is the Brightest EDC Flashlight? 3.2 What is a Good Rechargeable Flashlight? 3.3 Does Weight Matter for an EDC Light? 3.4 Does Material Make a Difference? While there are literally hundreds of flashlights out there, you don’t have to go through all of them. 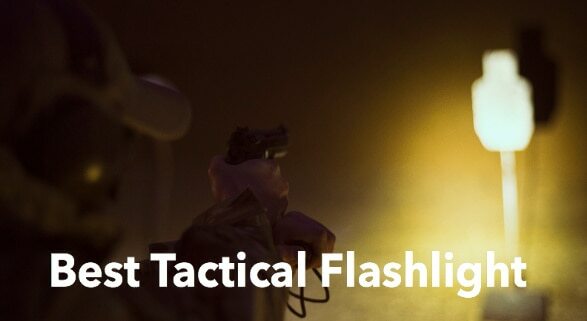 Because we’ve done it for you and come up with this list of the top ten best EDC flashlight in 2019. If you want a flashlight that has a powerful light but is also small, Olight S2 Cree XM-L2 is the one for you. 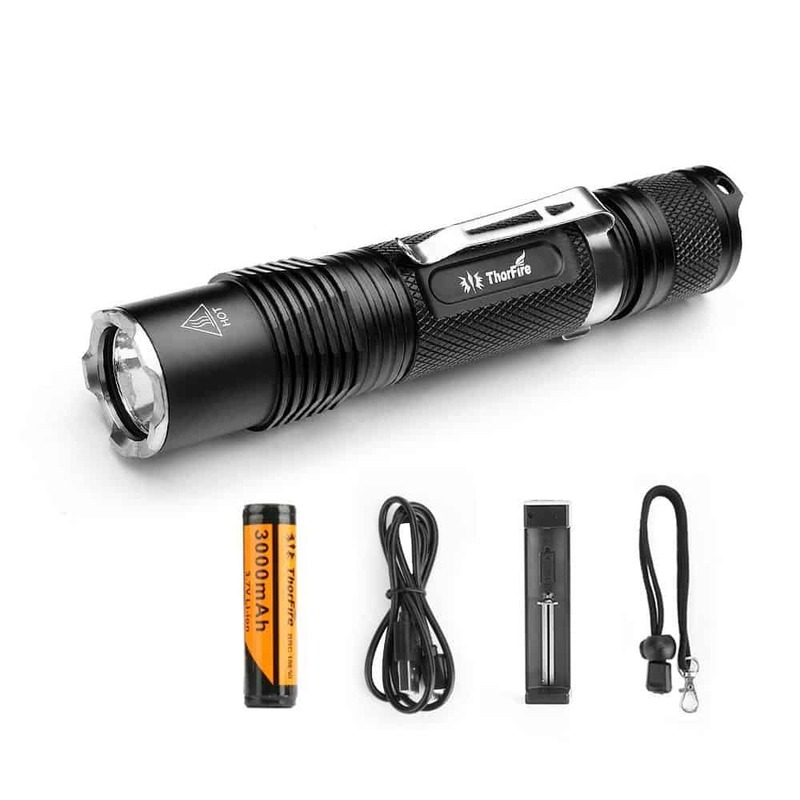 Featuring an impressive output of 950 lumens, with multiple other modes, you can easily use this 4-inch flashlight anywhere you like. Whether that is hiking through the mountains or reading a book under the covers. Moreover, this compact flashlight is among the lesser weighing flashlights at 50g. But, it’s not light enough to be used hands-free. For instance, if you’re an avid runner, this one is not for you. 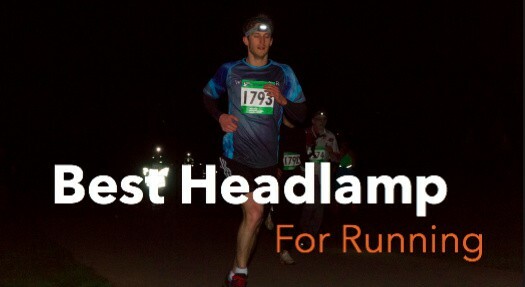 Instead, you should consider some of the best headlamps from here. 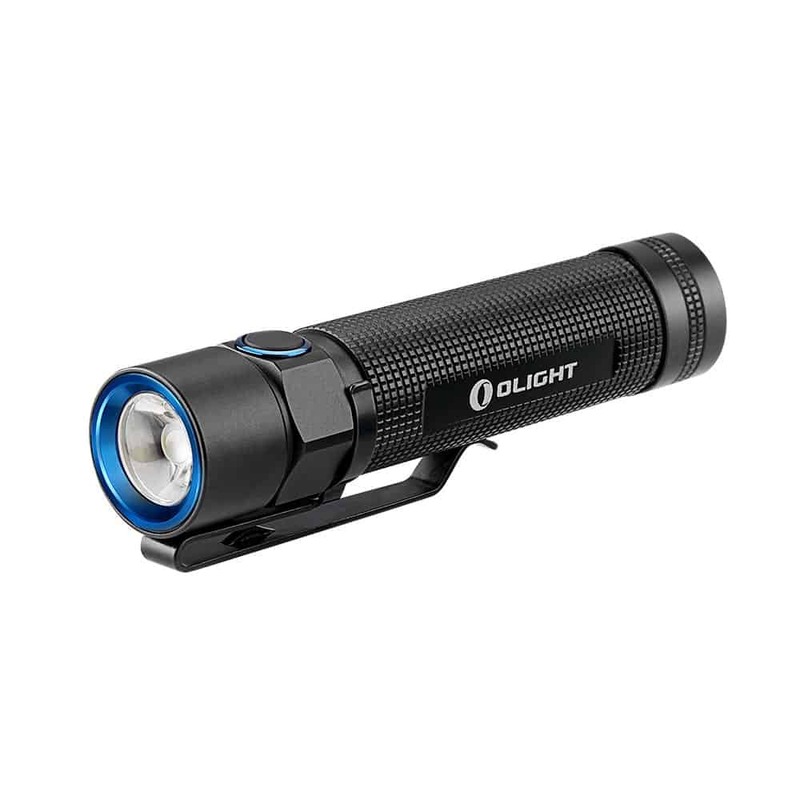 Furthermore, the Olight S2 can be powered through either a 18650 battery or two lithium batteries. Moreover, it uses a PMMA TIR lens that gives its light output a white and balanced look. Also, the flashlight has a good beam distance of about 140 meters. In addition, with an aluminum body, the flashlight can work for up to three to four hours on high mode and almost four days on low mode! Furthermore, it comes with a timer which automatically turns off the light after a few minutes. The ThorFire VG15S boasts an outstanding output of 1070 lumens, the highest in our list! The powerful light can illuminate up to 200 meters. Consequently, this means this EDC light is perfect for scaring away unwanted creatures. Additionally, it has five light settings: Firefly, low, mid, high, and turbo. The turbo mode has a run time of about 45 mins while the firefly mode has a run time of about 360 hours. Next, the ThorFire flashlight sports a high-quality aluminum body. A little on the heavier side at 78 grams, this 4.8-inch flashlight is still pretty handy. It’s designed to have a good grip and a removable clip. Moreover, the flashlight is even able to remember your light settings and automatically turn on that way only. 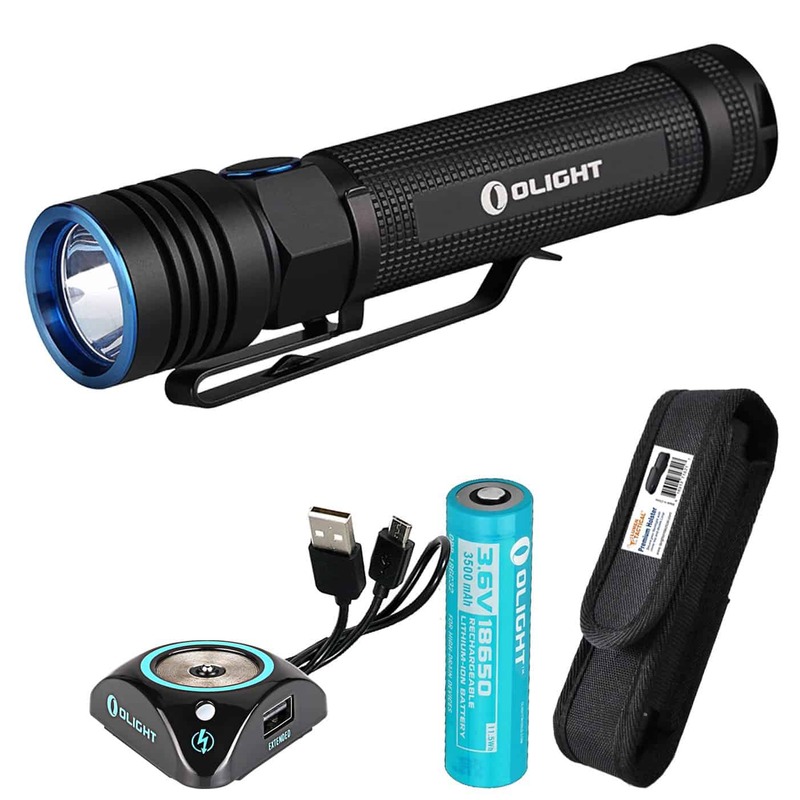 In addition, this flashlight comes with a 3000mAh 18650 Lithium battery, USB cable, and battery charger. Further, the charger has overcharging, short-circuiting, and reverse connecting protection. Carrying the Olight I3T EOS is like carrying nothing at all. It is so light that you can just pop it in your pocket and forget all about it till you actually need it. No weight, no hassle, and very convenient. Although it has an output of only 180 lumens, the flashlight comes with a fantastic LED and TIR optic lens which give off a good, balanced beam. Furthermore, the Olight I3T EOS is powered through a single 1.5v AAA alkaline battery which is also very easily available. Although it’s not compatible with a Lithium-ion battery. Other than that, the flashlight, with its soft beam of 60 meters, is comfortable enough for everyday use. What’s more, it has a length of just 3.5 inches and a light weight of 39 g. As a result, the size and weight make it easy to carry in your pocket or on your hat. On top of that, the body is made of aluminum alloy and features a pocket clip with dual directions. The LUMINTOP Tool AA 2.0 flashlight supports a wide range of features that make it suitable for various kinds of situations. Its compact enough to carry every day and powerful enough for special circumstances. Moreover, this EDC flashlight from LUMINTOP has an output of 650 lumens and a beam distance of 127 meters. It comes with five light modes: turbo, strobe, low, medium, and high. Moreover, the flashlight has mode memory. This means that the flashlight remembers in which mode it was turned off and stays in that mode when turned back on. Besides that, this flashlight supports three kinds of batteries: 14500 cell, Ni-MH AA, and alkaline AA battery. However, the different batteries provide different run times and output on different modes. For instance, using a 14500 cell, turbo mode produces a maximum output of 650 lumens for about half an hour. On the other hand, using an alkaline battery, turbo mode produces a maximum output of 220 lumens for 21 minutes. 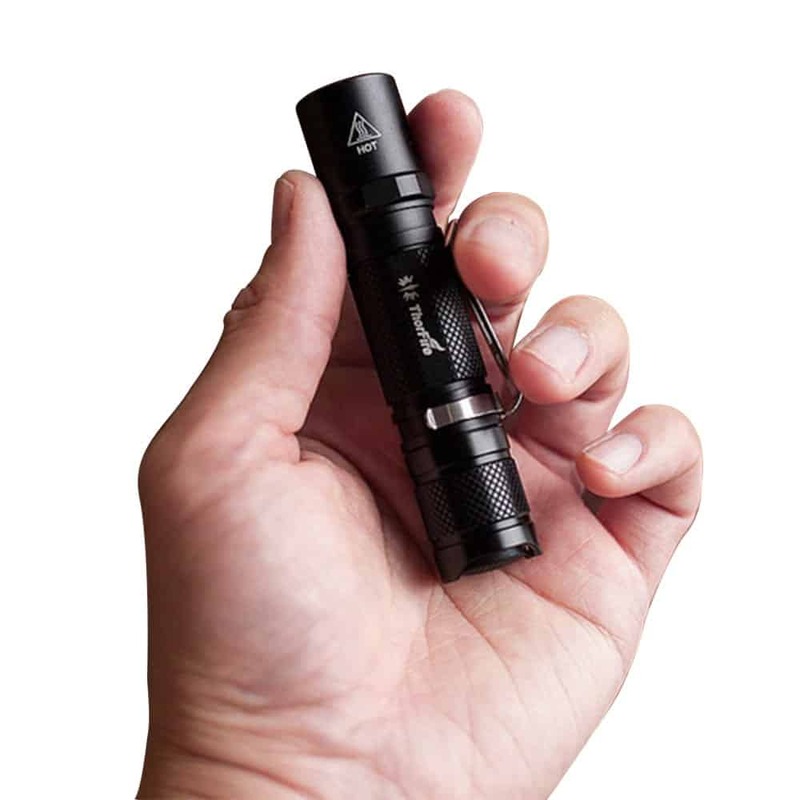 Additionally, lighter than four quarters and half the size of your palm, this LUMINTOP flashlight is very easy to carry. In particular, the aluminum body and anti-slip design make for a handy tool. The Olight S30R Baton III flashlight offers the most in terms of features. Even though it’s a bit on the pricier side, it justifies it with its excellent quality and characteristics. This flashlight has a remarkable maximum output of 1050 lumens. The beam distance is 188 meters with the beam intensity 8840 cd! The Olight S30R Baton III comes with a customized and rechargeable 3500mAh 18650 battery. Along with that, there is a magnetic USB charging dock which provides fast and easy charging. Even though this flashlight only supports one kind of battery, the run times are great. It can stay on high mode for 210 minutes and on low mode for 130 hours. Moreover, the EDC light also indicates when the power is low. Despite the fact that it’s only 4.5 inches, this flashlight is one of the heavier ones in the market. 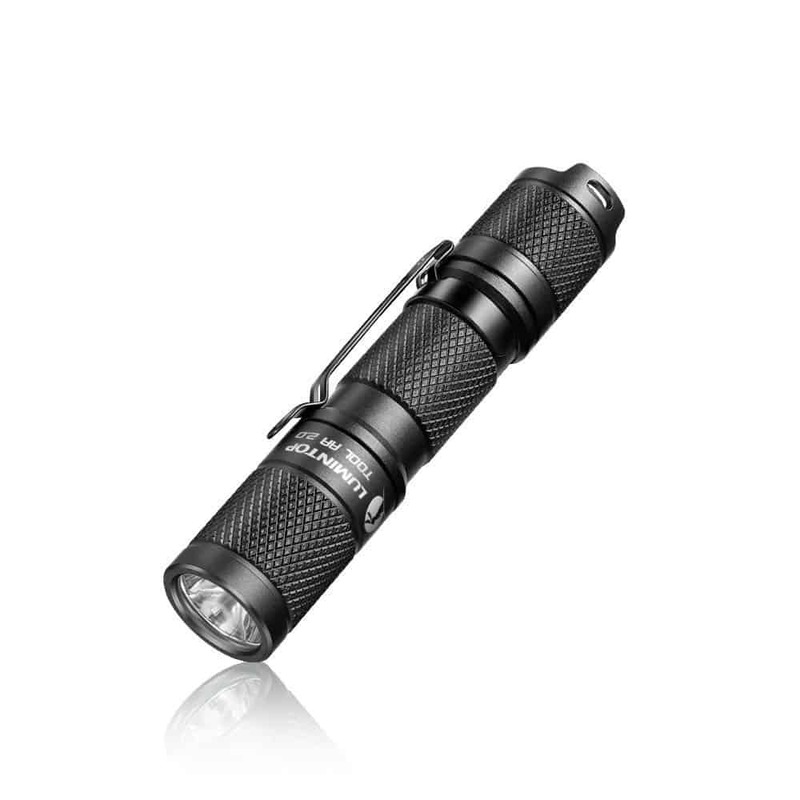 The flashlight also features a smooth aluminum reflector and hardened glass lens which enhances the beam and light. Other than that, the flashlight has a timer and is designed to keep the users’ hand safe from the heat. 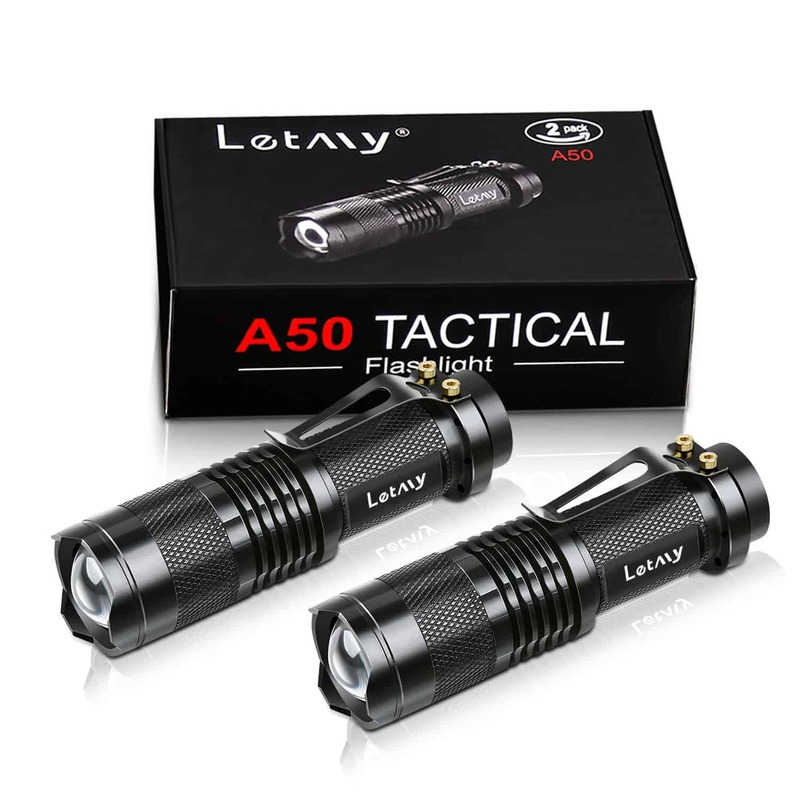 If you’re working on a budget but don’t want to sacrifice the quality either, the LETMY A50 Tactical Flashlight will be the ideal choice for you. It is the cheapest flashlight on our list, but it still has a pretty good maximum output of 300 lumens. Which is quite impressive as compared to other small flashlights. The LETMY flashlight also has a strong beam distance of 182 meters. In addition, this flashlight is powered through either a 14500 cell or an AA battery. There are three lighting modes available: High, low, and strobe. The high mode has a run time of more than an hour while the low mode has a run time of a couple of weeks. As compared to the price, it offers longer run time. Furthermore, the body of this flashlight is made of high-quality aluminum alloy and is quite sturdy. Weighing 60 g each, these mini flashlights are only 3.6 inches long. This makes it easy to carry and use daily. For more budget-friendly lights, check out the best budget flashlights in 2019 here. 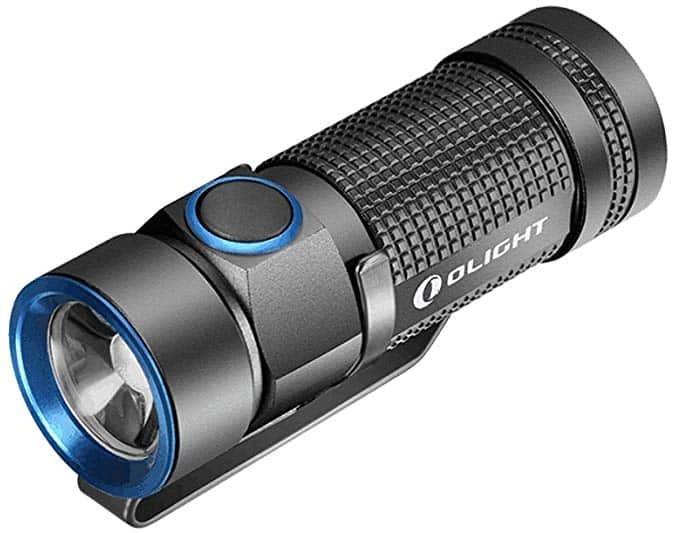 If you feel the need to use a flashlight every now and then, go for this Olight S1 flashlight. Not only does it have a good output of 500 lumens, but it is also very safe to use for any general purpose. The flashlight uses a PMMA TIR lens with 90% transmittance rate which gives off a bright beam. The beam distance can go up to 110 meters. The flashlight has three standard light modes: low, medium, and high. And it has two special light modes: moonlight and strobe. The low and medium mode can last for about a week. It can be powered through either a CR123A or RCR123 battery. Moreover, the EDC flashlight comes with reverse polarity protection that prevents damage from incorrect battery installation. Furthermore, the Olight S1 has a fantastic design. It’s great in handling and use. The body is made of aluminum alloy along with anti-scratch type III hard anodizing. It has a flat tail cap with a strong magnet inside so you can easily place it upside down or turn it into a hands-free flashlight. The design also includes a thermal management safety program for protection from overheating and damage. The ThorFire TG06S provides the most value in terms of price and features. It’s one of the less expensive flashlights out there, but it still has a lot to offer. It produces a bright light with its XPG2 R5 LED and a maximum output of 500 lumens. There are five light modes: High, medium, low, strobe, and moonlight. 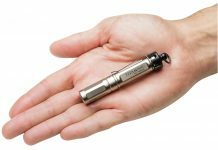 The compact yet inexpensive flashlight is only 3.7 inches long and weighs 37 grams. This makes it a perfect flashlight to carry in your purse or jacket. It has a detachable clip which can be removed for more comfortable carrying. Moreover, the clip can be also be reversed so you can attach it in different angles or even use it hands-free. Other than that, the body is made of aircraft grade aluminum. 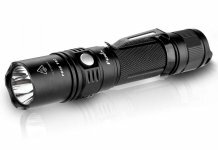 This ThorFire flashlight can be powered through either a rechargeable 14500 battery or any common AA battery. 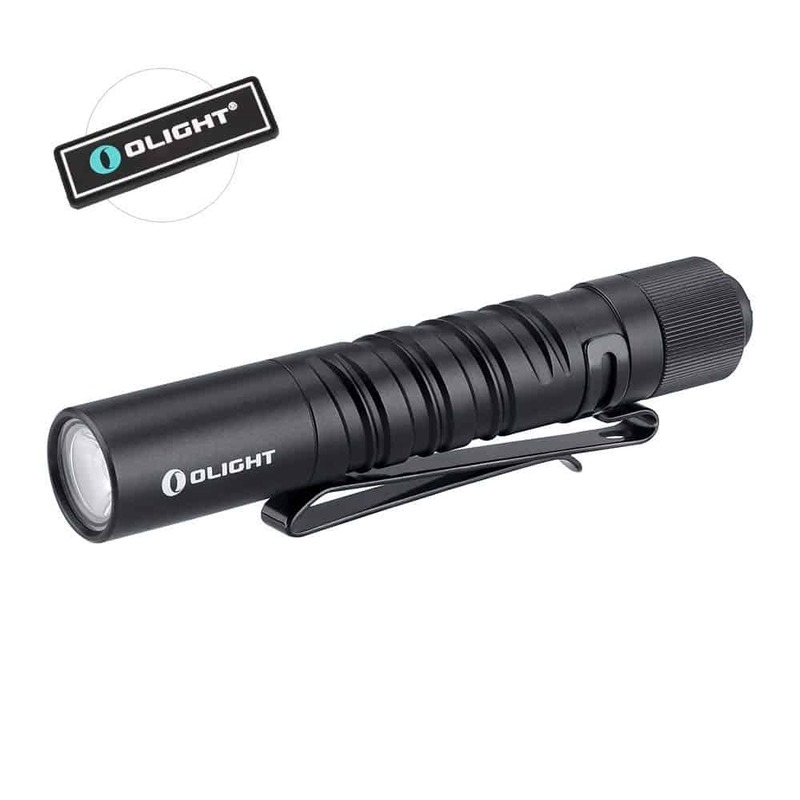 If brightness is the main criteria for you when purchasing a flashlight, this Olight S1R Baton III is the one for you. It sports an impressive maximum output of 1000 lumens. For a small everyday carry flashlight, 1000 lumens is a big deal. Accordingly, you can use this powerful torch everywhere, from emergencies to inspections. Furthermore, equipped with a high-performance CW LED, its beam can cover a distance of 138 meters. It has five light modes and one strobe mode for emergencies. With 300 to 600 lumens it can run for 1.5 to 45 mins. Whereas, with an output of 12 lumens, it can last for 20 hours. Besides that, this flashlight can be powered with either the rechargeable Olight IMR16340 battery or a LumenTac CR123A backup battery. Also, the flashlight comes with an MCC magnetic charging cable so you can quickly charge it from any USB source. Moreover, it has a three-color power indicator. 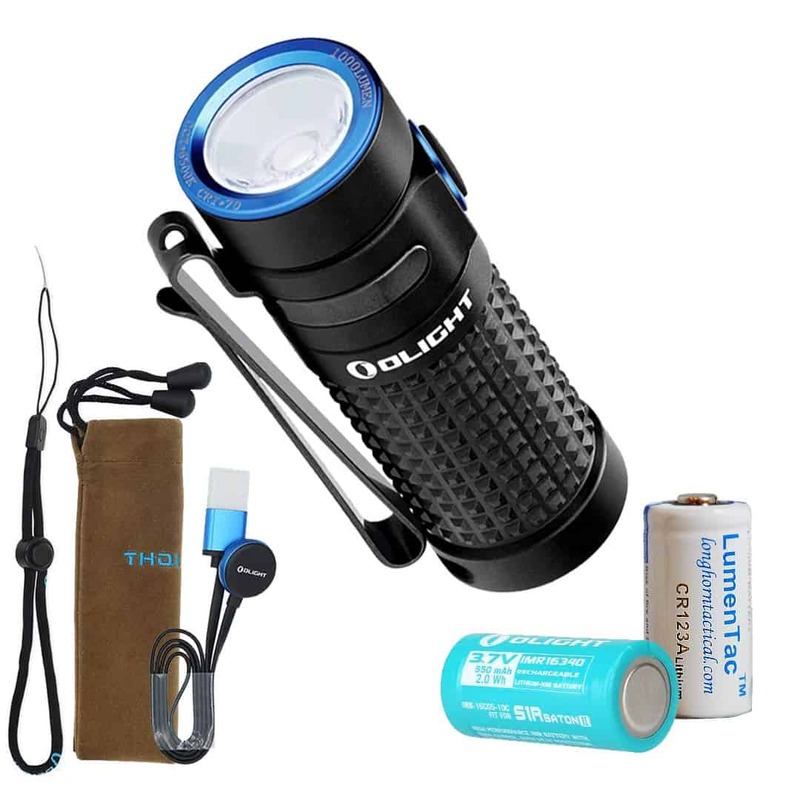 In addition, the Olight flashlight is also very compact and convenient. It measures less than 3 inches and weighs only 51 grams with the battery! Although if you’re specifically interested in smaller flashlights, consider some of these. Moving on, this EDC flashlight comes with a dual direction and removable pocket clip. The flashlight can be powered through either a rechargeable 18650 battery or two CR123A lithium batteries. Although, the rechargeable battery needs to be charged for 5 hours for full charge. The run times differ with the batteries. But, on average, the flashlight can run for 3 hours on high mode and 30 hours on low light mode. Also, it features a regulated power output for consistent performance. Most importantly, this flashlight was designed to last a long time. It has an aircraft grade aluminum constructed body. Furthermore, all its openings are o-ring sealed for improved protection. Similarly, it’s dustproof, and waterproof and impact resistant till 2 meters. 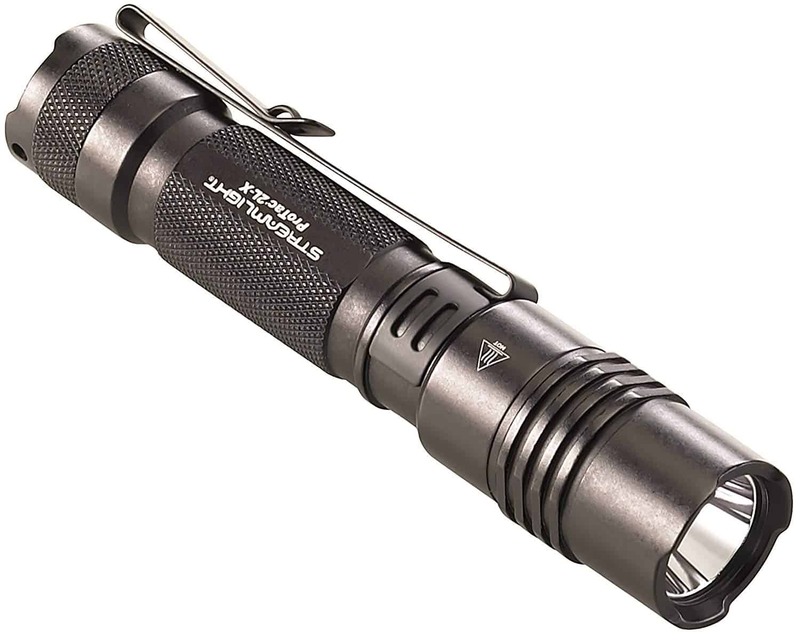 Also, this flashlight is the biggest and heaviest on our list at 5.1 inches long and 125 grams weight. Now that you’ve seen the best flashlights, you must have shortlisted a few. But before you actually go on to buy one, it’s crucial that you understand all of a flashlight’s features. Looking only at the lumen output or just at the price might get you a ‘good’ flashlight right now, but it could put you in a pickle later! Therefore, better to understand it now and choose wisely. What is the Brightest EDC Flashlight? Brightness is measured by the Lumen output of your flashlight. So, the higher the number of lumens, the brighter your flashlight will be. Consequently, this means a 1000 lumens flashlight will be brighter than a 500 lumens flashlight. Consequently, this doesn’t mean you should just pick the flashlight with the highest lumen count. Because a flashlight with only a high number of lumens can drain batteries faster and have a short life. You should choose a flashlight based on your need and use. Otherwise, if you really do want the brightest flashlight out there, consider picking one from here. What is a Good Rechargeable Flashlight? There are mainly two types of batteries. Most of the flashlight either use one of these two or have the capability of supporting both. So, if you need to use a flashlight often, then a rechargeable type is more suitable because a rechargeable battery, like a built-in lithium-ion battery, can be charged whenever and help save up on battery costs. On the other hand, non-rechargeable or disposable batteries are better if you don’t plan on using it that often. 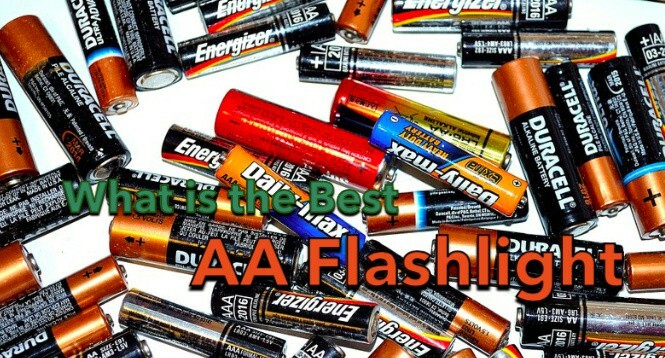 Disposable batteries like AA or AAA are readily available and cheap. How do I Check Durability? Durability is an important factor to consider when choosing a flashlight. Especially when you’re in a profession where you have to use a flashlight often or travel through rough terrain. If durability is indeed important to you, check if the flashlight is waterproof, dustproof, scratch resistant, and impact resistant. Besides that, the body material can also affect durability. Does Weight Matter for an EDC Light? The weight of the flashlight can affect your handling and convenience of carrying that flashlight. 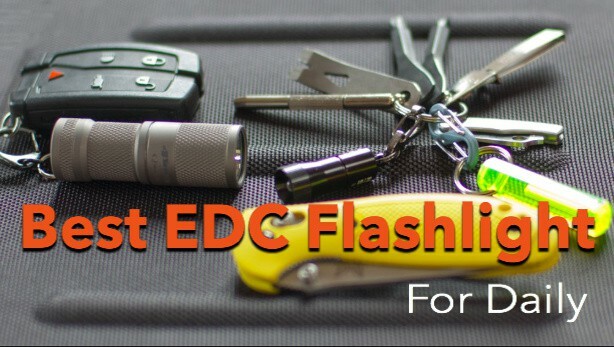 Usually, EDC flashlights are designed to be small and lightweight. The heavier it is, the harder it will be to carry every day. Although, heavier flashlights do tend to have a greater battery capacity and longer run time. Does Material Make a Difference? Flashlights are usually made of plastic or aluminum, with some parts made from stainless steel. Plastic flashlights are light to carry but don’t last very long. Whereas aluminum flashlights are much stronger and durable and depending on a thicker or thinner design, they also protect from scratches and impact damage. 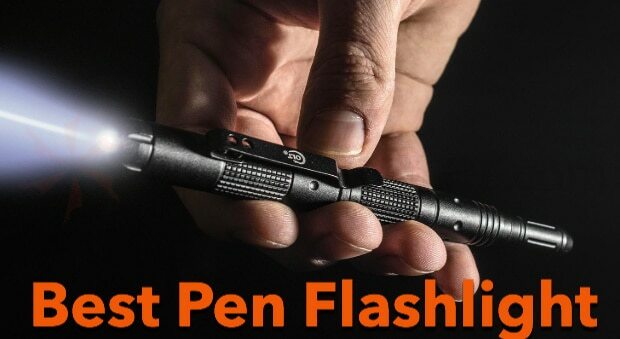 Now that you know the different elements that make up the best EDC flashlight and the various flashlights available in the market, it’s time to make a decision. Think of how you plan to use it, what features are essential for you, and then compare with the flashlights we’ve mentioned. Flashlights guides were created to help find out the best worth of the high-end flashlight consumer-focused review site. FlashlightGuides.com is a participant in the Amazon Services LLC Associates Program, an affiliate advertising program designed to provide a means for sites to earn advertising fees by advertising and linking to Amazon.com Amazon and the Amazon logo are trademarks of Amazon.com, Inc. or its affiliates.